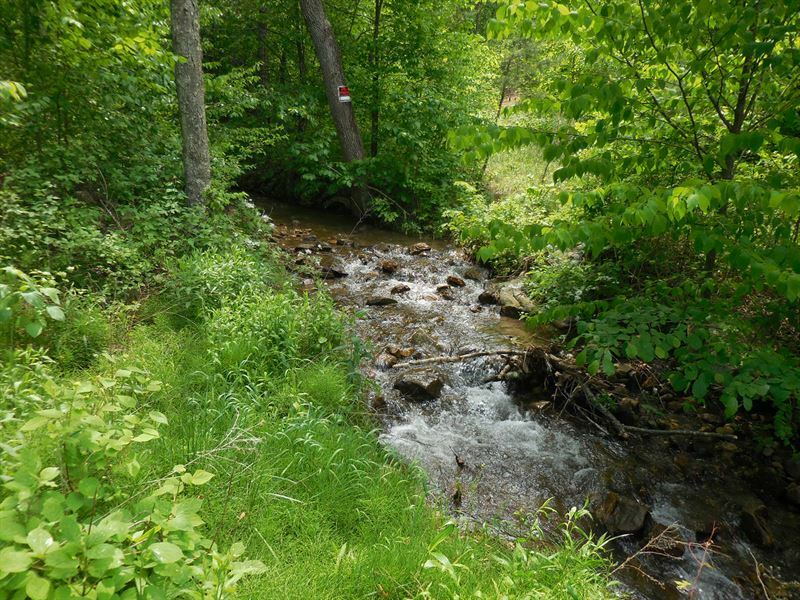 156+ Wooded acres with 2 year-round streams and multiple springs located in Yellow Springs, WV. This property would be great for a hunt club or campground. The possibilities are endless. Currently being used for hunting turkey, deer and bear with several tree stands and blinds. Roads have been cut in throughout the property for easy access to all parts of the property. Currently in Forestry land use giving a great tax break. Current taxes are per year. The Tuscarora Trail runs through as well.